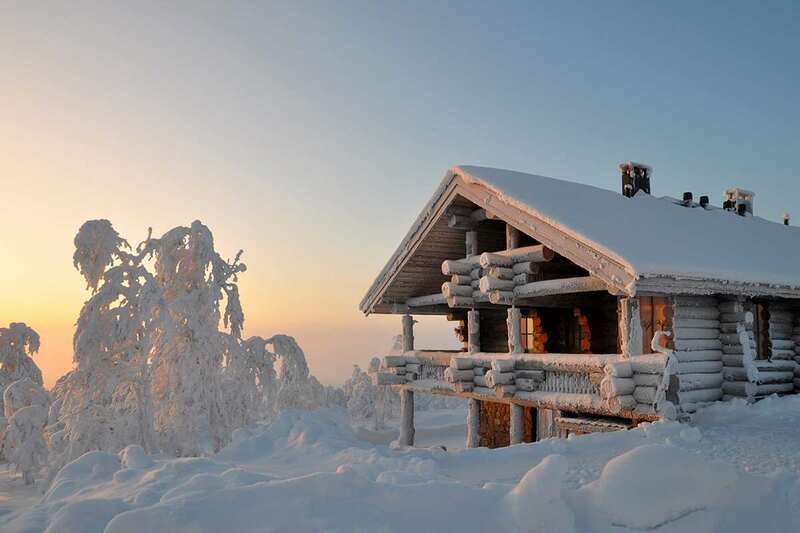 Located right in the heart of Saariselkä, this popular spa hotel offers a high accommodation standard and an impressive range of facilities including a fabulous indoor pool complex with waterslide, water massages, waves & kids’ pool. I spent a week at the holiday club in saariselka and really enjoyed every aspect of my stay. The spa and pool were excellent and the rooms were clean and comfortable. I had to pay extra to get one of the renovated rooms close to reception, but it was well worth the money. The food was good and even a fussy eater like me always found something to enjoy. I will definitely return in future. Booked this on a late deal, so as a couple we anticipated that it wouldn't be exactly what we wanted, but we liked the look of the resort. The good points of the property are: Clean, friendly helpful staff, nice saunas, generously sized room, central location and reasonably good buffet. The negatives:: The decor is a bit tired and dated, the pool is 'family friendly' so more fun inspired and not really good for swimming, the a la carte restaurant serves overcooked food and isn't very inspiring, so best sticking to the buffet. The positives outweigh the negatives, and our initial negative views prompted by the dated brown colour scheme and dull lighting changed over the week, no doubt aided by the picture postcard scenery and the range of outdoor activities.